W. Earl Freeman, 96, of Unionville, passed away on Monday, November 10, 2014 at the Heatherwood Retirement Community where he had resided for four years. He was the husband of the late Sara Elizabeth Gray Freeman who died in 2013. They shared 66 years of marriage. Born in Green Valley, Chester County, he was the son of the late Havard and Ida L. Thompson Freeman. W. Lloyd Webster, 92, of Ercildoun, passed away on Thursday, August 25, 2011 at the Freedom Village of West Brandywine. He was the husband of the late June Yost Webster who died in 2004. Born in Ercildoun, he was the son of the late Warren and Alice Bietler Webster. 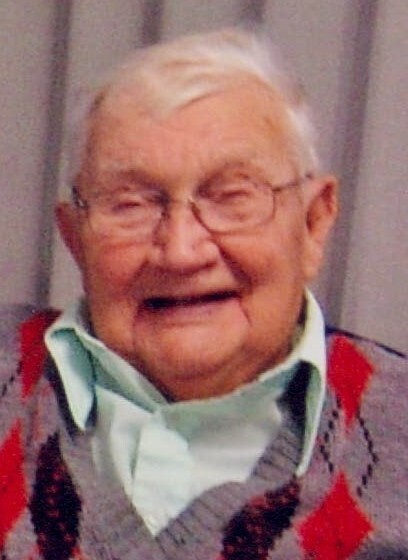 W. Lloyd Webster, 92, of Ercildoun, passed away on Thursday, August 25, 2011 at the Freedom Village of West Brandywine. He was the husband of the late June Yost Webster who died in 2004. Born in Ercildoun, he was the son of the late Warren and Alice Bietler Webster. W. Lowell Dunlap, 90, passed away on January 1st, 2013 at Tel Hai Retirement Community. He was the husband of Margaret White Dunlap for 66 years. Born in Coatesville, he was the son of the late William B. and Helen Byerly Dunlap. 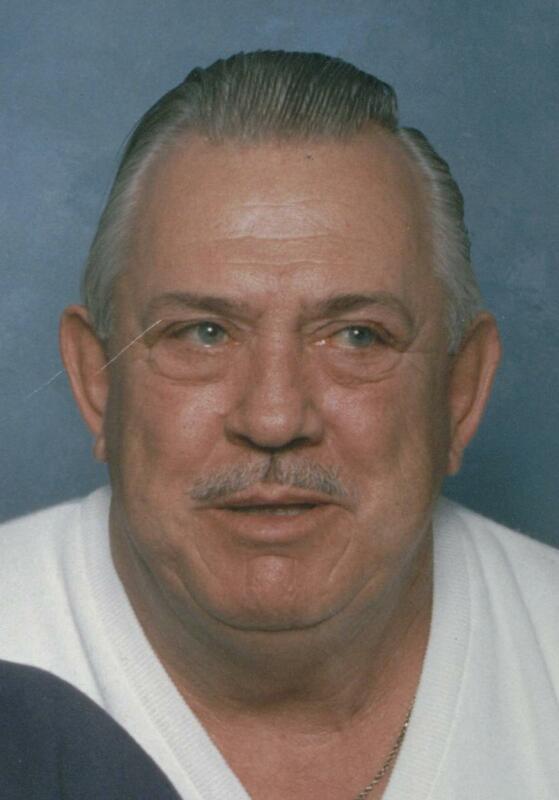 Walter B. Bicking, 76, of Parkesburg, passed away on Sunday, March 12, 2017 in Clearwater, Florida. He was the husband of Linda (McMillen) Bicking, with whom he shared 54 years of marriage. Walter C. Applegate, 90, of Honey Brook, previously of Media, passed away on Wednesday, July 22, 2009 at the Tel Hai Nursing Home. He was the husband of Marcella Mannucci Applegate, with whom he has shared 64 years of marriage. 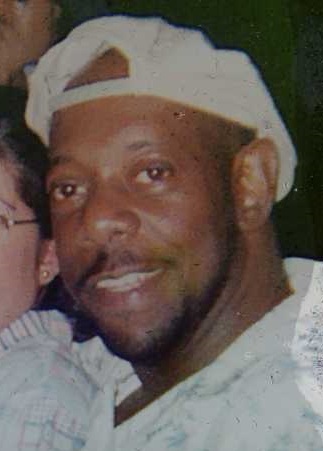 Walter G. Harris, 86, of Quarryville, went home to be with the Lord on Saturday, February 18, 2012 at the Quarryville Retirement Community while surrounded by his family. He was the beloved husband of E. Louise Swayne Harris, with whom he shared 66 years of marriage.